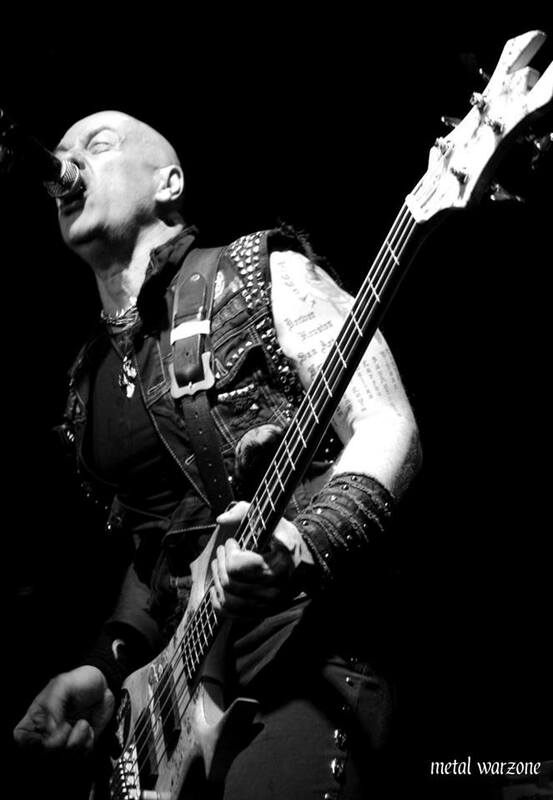 Venom Inc features Tony “Demolition Man” Dolan on bass and vocals, Jeffrey “Mantas” Dunn on guitar and Anthony “Abaddon” Bray on drums, and was formed in 2014 as an extension of all things Venom. 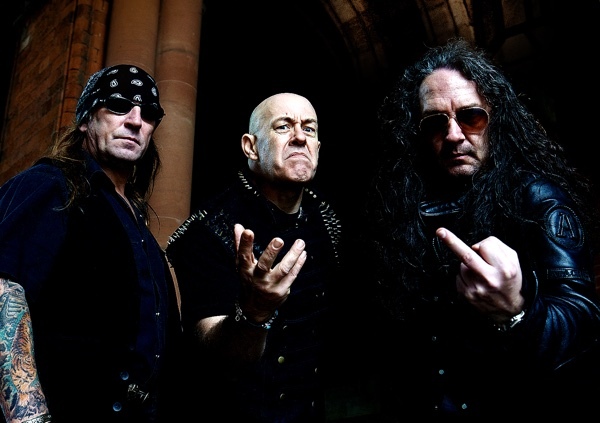 They not only perform all the Venom classics in their live shows which have been positively received worldwide, but they’ve signed to Nuclear Blast and are getting ready to release a new album later this year. 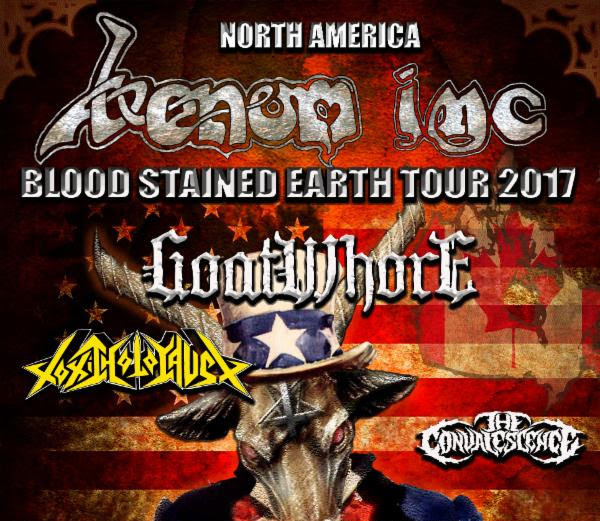 In addition, they will embark on the ‘Blood Stained Earth’ North American headline tour with support acts Goatwhore, Toxic Holocaust and The Convalescence in September. Most recently, they were part of the lineup for the Blackest Of The Black festival in Silverado, California, and our man Jimmy Cabbs sat down with the Demolition Man himself for a very insightful and entertaining interview. Enjoy the 20-minute conversation below.